This treatment delivers exceptional results to people whose teeth have been stained by smoking or by substances like coffee, tea or cola drinks. However pregnant women, children under the age of 18 and customers with periodontal disease are discouraged from undergoing this procedure. Tests show that after our treatment, teeth scores from two-eight shades lighter on the teeth shade scale and are visibly whiter. Individual results will depend on how discolored the teeth were originally, however the end result will be whiter, shinier teeth. This varies from person to person and depends on your diet, but the effects should usually last for a year or more. 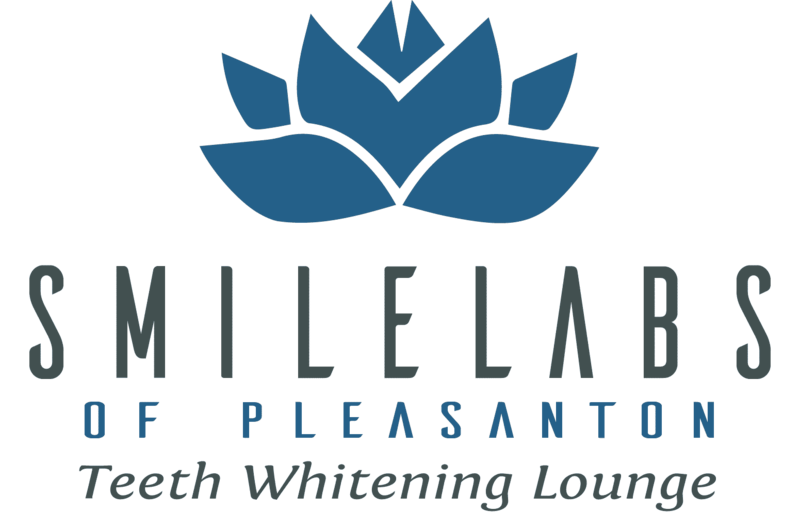 We offer follow-up treatments for $79, which most people do every 6 months, or for those who want to get, keep, and maintain the brightest and whitest smile possible, we recommend our Multi-Session Treatment or our Sweet 16 Treatment. Ask your dealer about those two options. Each session cycle takes 15-20 minutes and up to two or more cycles may be required for full effect. It is that simple! No. Teeth whiteners are not classified as drugs, therefore the FDA does not regulate them directly. In the USA they do regulate the gel manufacturer. Therefore, it’s of high importance to use USA-made gels. All of our whitening gels are manufactured in the USA. A trained Authorized Dealer or their employee will assist you. They are not dentists or dental personnel. This is not a dental procedure; it is a cosmetic procedure. They will not be performing any invasive actions. They don’t insert their fingers, instruments or anything in a customer’s mouth. They guide you through a self-administered procedure that you perform on yourself. What is peroxide gel and how is it applied? The procedure is very simple. First, the customer places a mouth prop and cheek retractors in his mouth while observing themselves in a mirror. Second, using our new patented Applia-Brush™ gel applicator, the customer easily brushes the photosensitive whitening gel onto the outer surfaces of the teeth. This means the gel is only applied to the teeth and not to the gums, which avoids teeth sensitivity and gum irritation. Our teeth whitening gel utilizes peroxide-based chemistry, specifically called Hydrogen Peroxide. The teeth whitening gel is 16% Hydrogen Peroxide in a viscous water-based food-grade gel. This means that the whitening gel hydrates the teeth throughout the whitening procedure. Hydration of the teeth is important because that is what prevents sensitivity. What is the Infinity™ Pro SL?